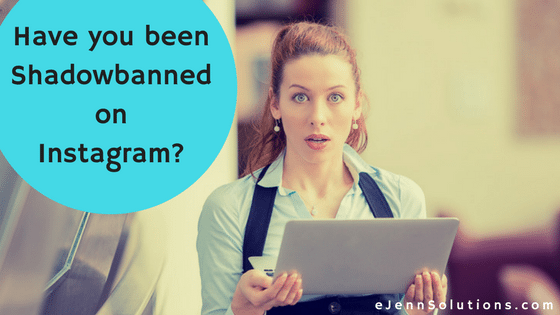 Home » Have you been Shadowbanned on Instagram? It’s important to note that shadowbanning has not been acknowledged by Instagram as of the date of this post. So to be clear, there can be many other factors for a post or posts to not receive your intended exposure. We assume that you’ve tried multiple different posts and times as well as different hashtags before coming to the conclusion you’ve been “shadowbanned”. If you are still noticing that a particular post (or posts) have very little activity. Or, if it had activity, it’s only from your direct followers. This can happen when you use a hashtag that Instagram does not find appropriate. Someone on the interwebs created a whole list of hashtags they found to have been “shadowbanned” by Instagram. You can review a list compiled by Nick Drewe of TheDataPack.com here: Banned Instagram Hashtags Check your hashtags. As we mentioned earlier, if you are using non-authentic methods for gaining followers, likes or comments – you run the risk of being considered “spamming” on Instagram. If you realize you’ve done this. STOP. 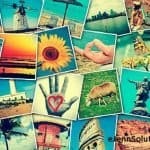 Remove the app you are using, stop buying likes and get back to the authentic terms of using Instagram. You can only follow / unfollow 160 accounts a day… trying to do more (and really, what are you hoping to accomplish with this much?) you’ll receive a note from Instagram. You can also only do so many “likes” an hour to the tune of 350. These are all estimates from online sites – but Instagram has never indicated what their actual limits are. Also – these can change at any time. Be reasonable with your Instagram account, do things authentically … if you are posting pictures one right after another – you’ll get flagged in some way. Also – you may irritate others and they can report your profile. People don’t want to see only pictures from 1 person clogging up their Instagram feed – so post sporadically. Don’t be “that person” that spams on Instagram. Too much will be TOO MUCH for everyone. 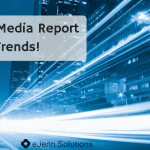 More posts do not equal more sales or more clicks to your site. Ease it up a bit and it should bring you back on track.